Hey everyone, today we will discuss some hair care tips using camphor for curing dandruff and have gorgeous hair. In today’s busy lifestyle, it’s a bit difficult to handle proper care of your hairs. You need to protect your hairs from being damage whenever you go outside and for curing dandruff there is a perfect ingredient known as “CAMPHOR”. 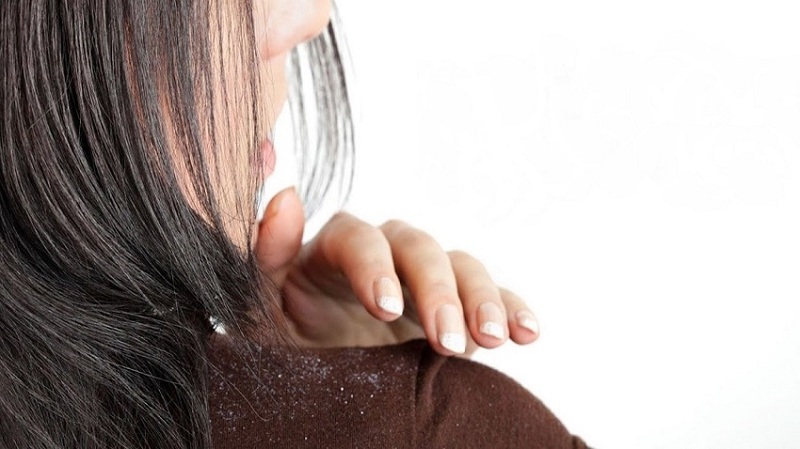 Usually, most of the people suffer from dandruff problem during winter or cold weather. 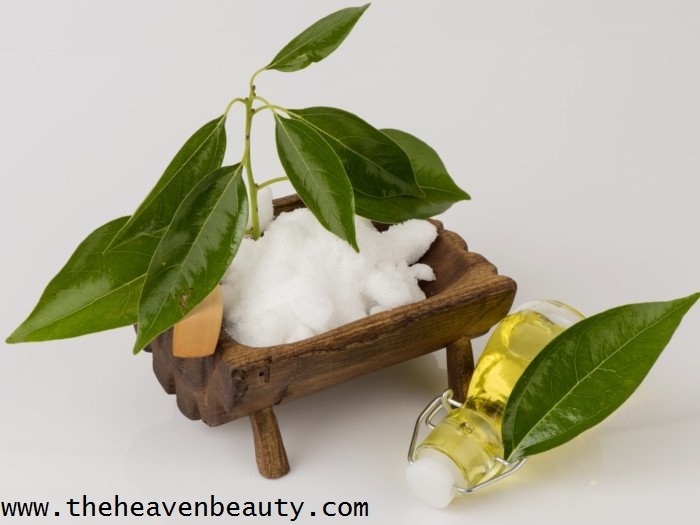 HOW CAMPHOR WORKS FOR YOUR HAIR? 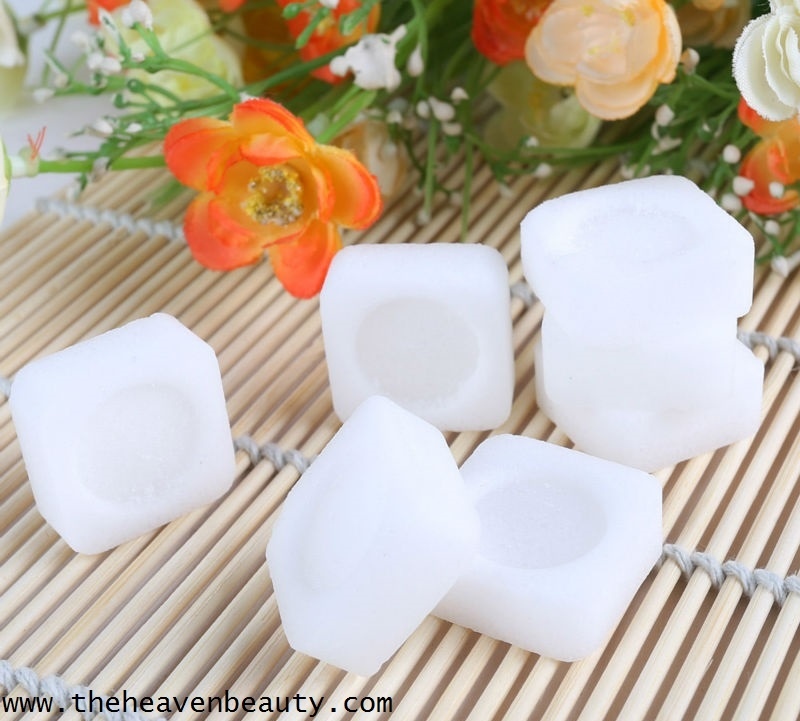 Camphor is a magical ingredient for those people who suffer from dandruff problem and want to cure it immediately. Even I am also having such a dandruff problem and believe me camphor really works for curing dandruff and gives you a clean and healthy scalp. It even helps to remove dirt, bacteria, dead skin cells and other stuff along with your dandruff so that you can get clean and even scalp. Camphor also helps to soothe your scalp gently and cleanse it well for a better look. 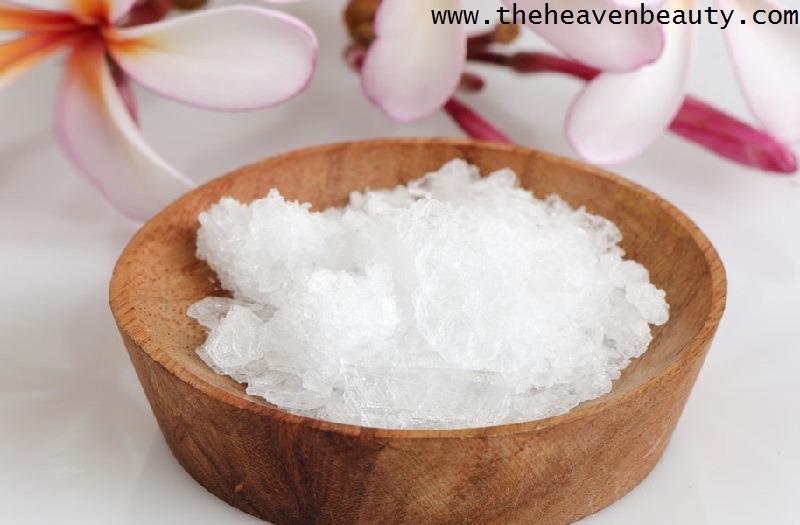 (1) Firstly, you need to take some camphor in any small bowl which is available in your kitchen and keep it aside. 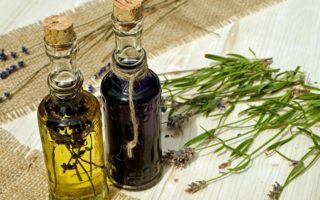 Now, decide which oil you want to use along with the camphor. (2) I personally use coconut oil or castor oil with this but you can take any other oil of your choices such as almond oil, olive oil or any other. (3) Now, take some coconut oil in any bowl or small vessel and heat it at low flame until the oil melts completely. You can take the measurement of oil according to your hair growth, there is no specific measurement. (4) Once the oil is melted properly, add little amount of camphor in it and mix it well with the help of spoon until it dissolves completely and finally, the magical mixture is ready to apply. As lemon is good stuff in removing dandruff, bacteria, and fungus from your scalp and even it gives you shiny hair texture. The citric acid present in the lemon will help in treating dandruff from your scalp. Let’s see how coconut oil and castor oil works for your hair along with the camphor for curing dandruff. This is a common oil which is found in most of the house and works great for your hair. 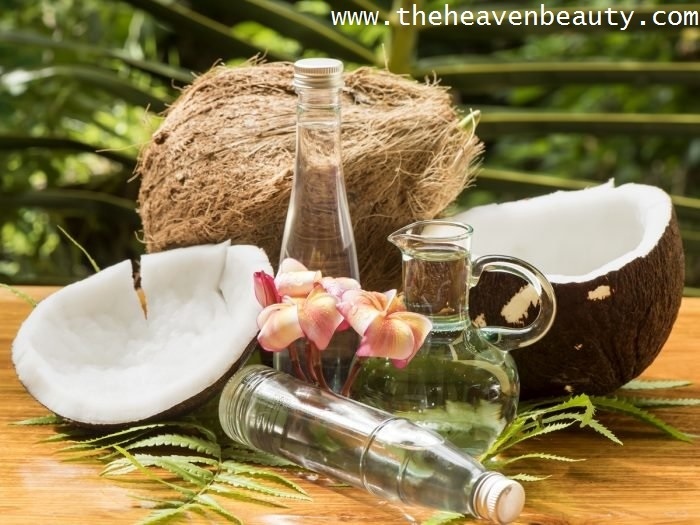 Coconut oil helps in providing nourishment to your dry and dull hairs and even reduces dandruff. It works well for your damage hairs as it helps in removing dryness from your scalp, improves hair growth and reduces hair fall. It even makes your scalp strong and healthy along with your hairs and will look glossy and silky for the perfect look. 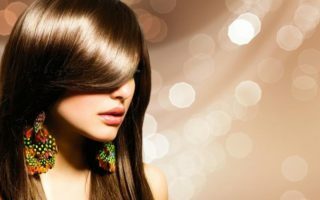 You can even simply use warm coconut oil on your entire dry scalp so that it strengthens your scalp and hair and gives your hair a stronger look. Same as camphor, castor oil is also one of the magical ingredients which are used in super and thicker hair growth. It helps in strengthening your damage hairs to look strong and healthy and even moisturize your dry and dull scalp. It adds volume to your hairs and makes it thicker and smoother to give you a bouncy look. 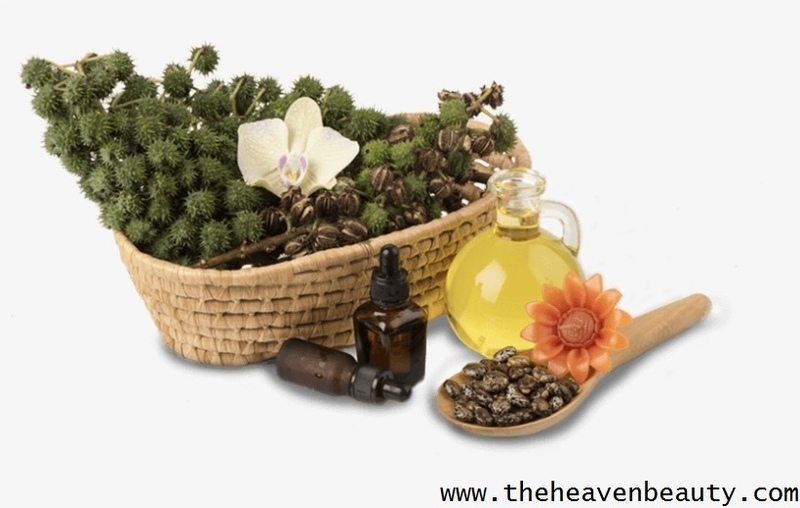 You can even gently massage this castor oil on your dry skin to get silky and smooth skin texture. (1) Comb your hairs properly and divide your hairs into two sections from the middle so that oil can be applied properly and evenly. (2) Apply the oil on your scalp and remember to cover your entire scalp, just simply massage it for a few seconds with your fingertips. Do not apply camphor on your hairs, you just have to apply it on your scalp for curing dandruff. (3) After applying this mixture on your scalp, you can also apply castor oil or any other oil on your hairs from root to tip. (4) You need to keep it for less than half-an-hour (approx. 15-20 minutes) and after that wash, your hairs with clean water and then use a good shampoo and mild conditioner. (5) After hair wash, simply dry your hairs naturally and you will notice that most of dandruff will be cleaned. And you will get clear and healthy scalp with few uses with this mixture (CAMPHOR + CASTOR/COCONUT OIL).